We carry a wide selection of bridal jewelry, engagement rings and fine jewelry. 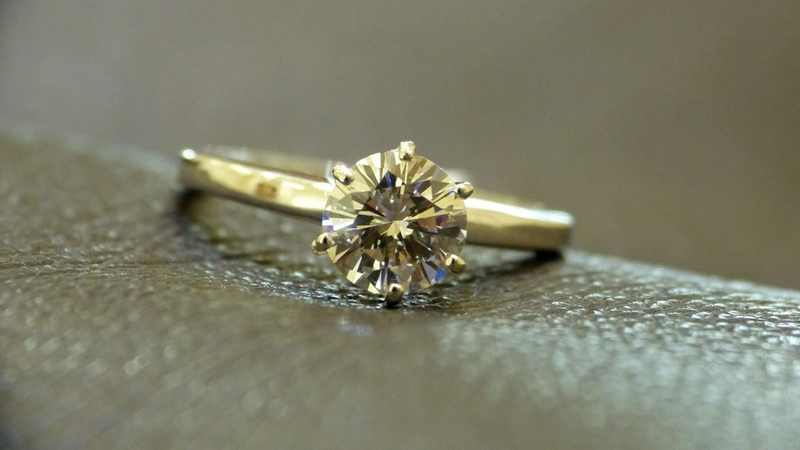 We also provide appraisal services as well as custom jewelry design. 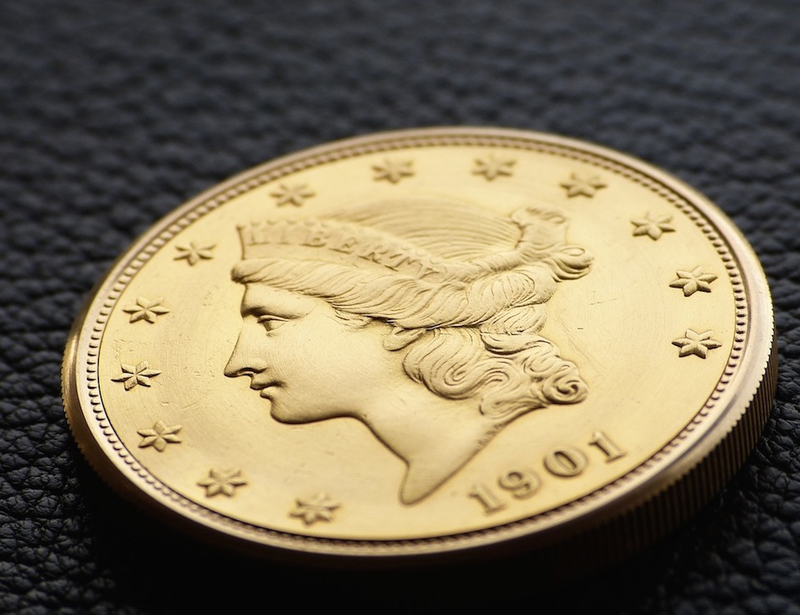 We are experts when it comes to rare currency and collectible monetary instruments. We will offer you the best offer when top dollar value is of essence. Disclaimer: Dallas Watch & Diamonds is not affiliated and/or associated with Rolex, S.A., Rolex USA or any other watch manufacturer —or any of their respective subsidiaries or affiliates— in anyway. All our new and pre-owned watches come from private sellers and watch dealers all over the world. All our items are guaranteed authentic and we will stand by its authenticity. We are not authorized dealers for the brands we sell at our boutique. ©2014-2015 Dallas Watch & Diamonds. All Rights Reserved. Dallas Watch & Diamonds is one of the most qualified jewelry buyers & sellers in the Dallas Fort Worth area in the state of Texas. 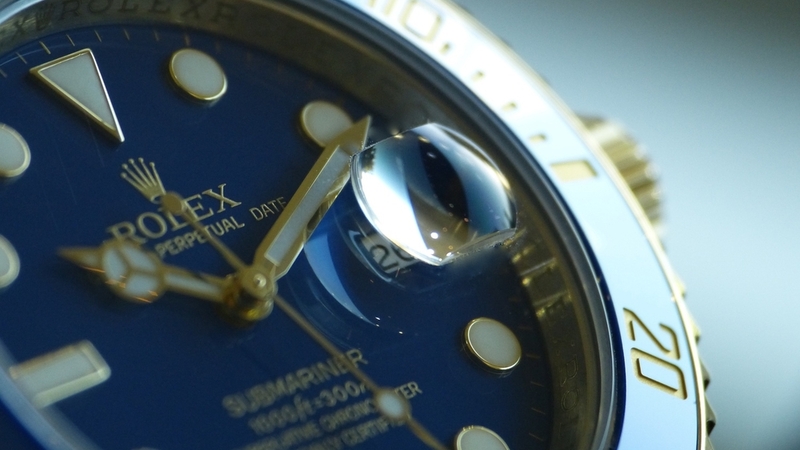 We buy & sell pre-owned used Rolex, Breitling, Omega, Chopard, Cartier, Audemars Piguet, Tudor and other brands. 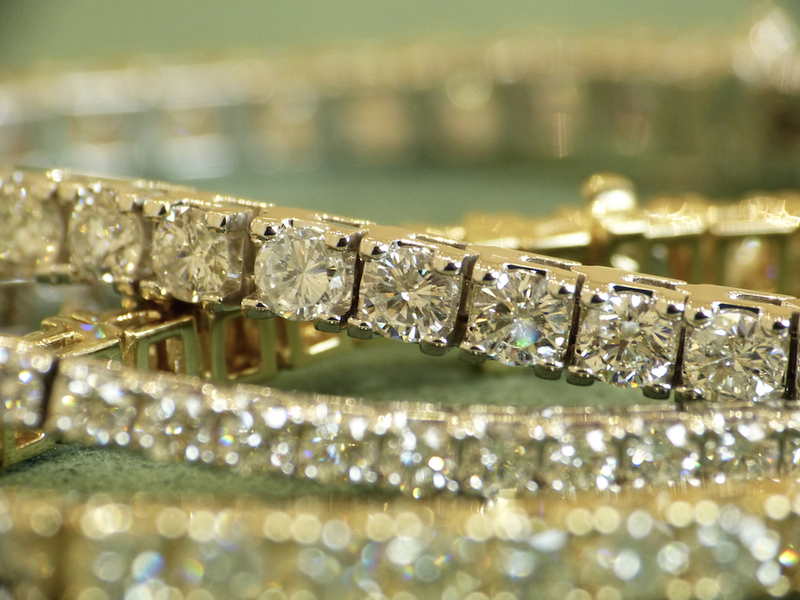 Dallas Watch & Diamonds also sells diamonds, jewelry, gold, silver and coins.